Here is the story of an all-Jewish basketball team traveling in a hearse through Depression-era America in search of redemption and big money. A hilarious road novel,The House of Moses All-Stars is a passionate portrayal of a young Jewish man, Aaron Steiner, struggling to realize his dreams in a country struggling to recover its ideals. The former college basketball star has watched his dreams of becoming a successful player fall apart, his marriage disintegrate, and his baby die. 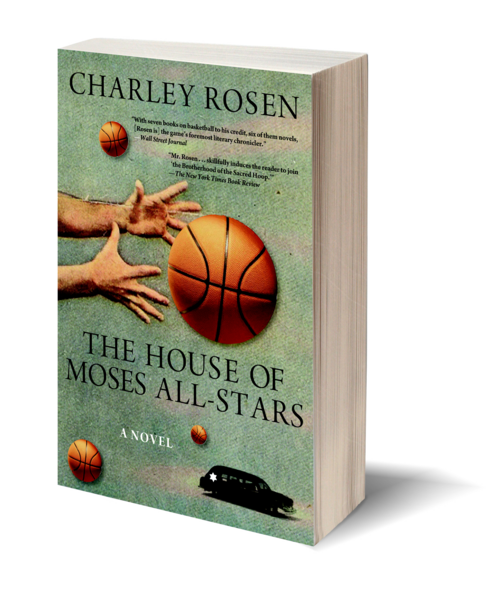 In desperation he accepts his friend's offer to join a Jewish professional basketball team—The House of Moses All-Stars—which is travelling in a cross-country tour in a renovated hearse. Aaron's teammates—a Communist, a Zionist, a former bank robber, and a red-headed Irishman who passes for a Jew—are, like Aaron, trying to escape their own troubled pasts. As the members of this motley crew travel West to California through an anti-Semitic land that disdains and rebuffs them, they discover that their nation is as confused as they are—torn between its fears of foreigners and poverty, and its belief in democratic ideals of tolerance and opportunity. Told with a rueful eye, The House of Moses All-Stars looks critically and lovingly at what it means to be an outsider in America. 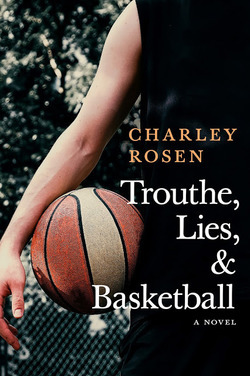 A native of the Bronx and longtime pal of basketball guru Phil Jackson, Charley Rosen led the league in technical fouls during each of his six years as a coach in the now-defunct Continental Basketball Association. Since then he has become the world’s foremost writer of fiction and nonfiction on the subject of basketball, chronicling the drama that takes place both on and off the court. His many novels include The House of Moses All-Stars, a New York Times Notable Book, and Sammy Wong: All-American. 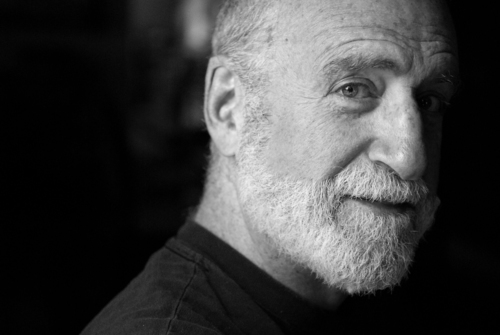 His non-fiction works include The Scandals of ’51: How the Gamblers Almost Killed College Basketball and More than a Game, co-written with Phil Jackson. Rosen is a devotee of the Triangle Offense. He lives in Accord, NY.